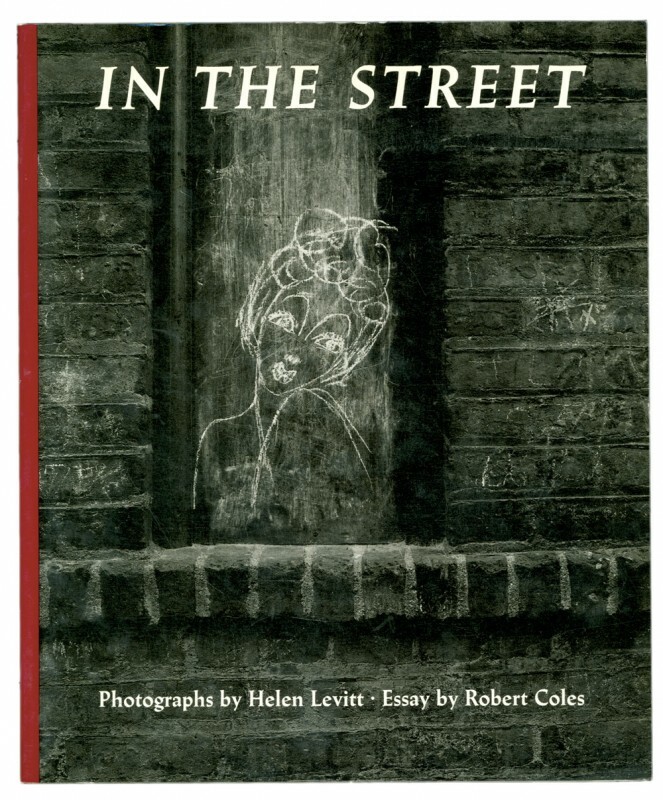 So wrote James Agee in 1939. he shared his fascination with children’s street drawings and messages with his friend, Helen Levitt. Here now are over one hundred of her photographs of these drawings – and of the children who made them – taken in the years between 1938 and 1948. Most of these pictures have never before been published.